Manuel Pellegrini believes Andy Carroll will return to his best after a costly miss in West Ham's 2-0 defeat at Bournemouth. Following a goalless first half, the Hammers passed up a glorious opportunity to break the deadlock on the south coast, but Carroll blazed over the cross bar from close range. The striker found the net in West Ham's recent 2-0 win over Birmingham in the FA Cup, but with Marko Arnautovic's future at the London Stadium uncertain, added focus has been placed on Carroll rediscovering his scoring touch. 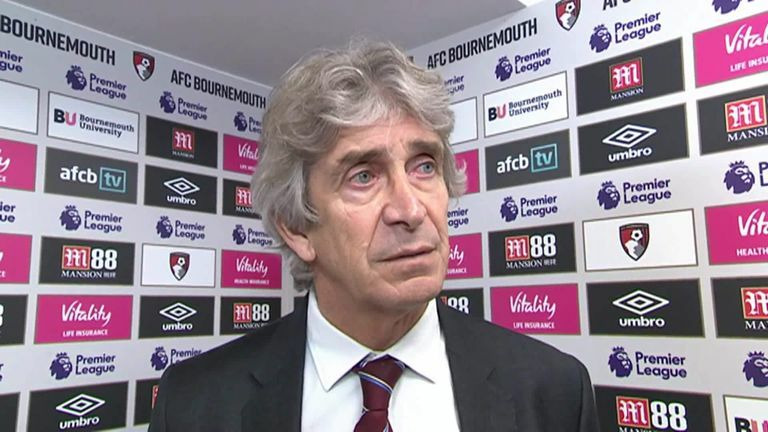 When asked about the absence of Arnautovic, Pellegrini said: "I never talk about one player when I lose a game because the team that played today couldn't win it. "Andy had a very clear chance, but he's had a very long time without playing. It's not easy for a player to recover immediately his best shape but he is working hard and I'm sure he'll improve game by game. "They're a team who play very well but they didn't create one clear chance in the first half. We didn't take our option to take the lead." 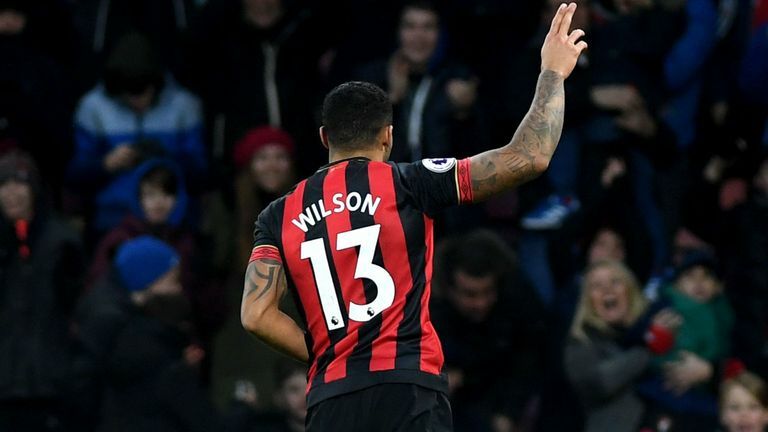 Bournemouth duly hit the front five minutes after Carroll's glaring miss, as Callum Wilson continued his excellent from against the Hammers with his sixth goal in as many matches against his favourite opponents. The Hammers failed to register a shot on target until the 79th minute when Artur Boruc was barely troubled by substitute Javier Hernandez's shot from the edge of the box, and Bournemouth sealed the win in stoppage time through Joshua King's simple tap-in on the break. Pellegrini added: "Of course, I'm disappointed with the result because it was a very close game in the opening 45 minutes. In the second half we had a clear option to score the first goal. "They scored a beautiful goal but with a lot of luck with the rebound going to the exact position for their player to shoot. It was a good reaction from our team but we couldn't score. "If you don't score you can't win games, so I'm disappointed. We had an option to move higher in the table. Football is like that, you have games when you play better than the result."